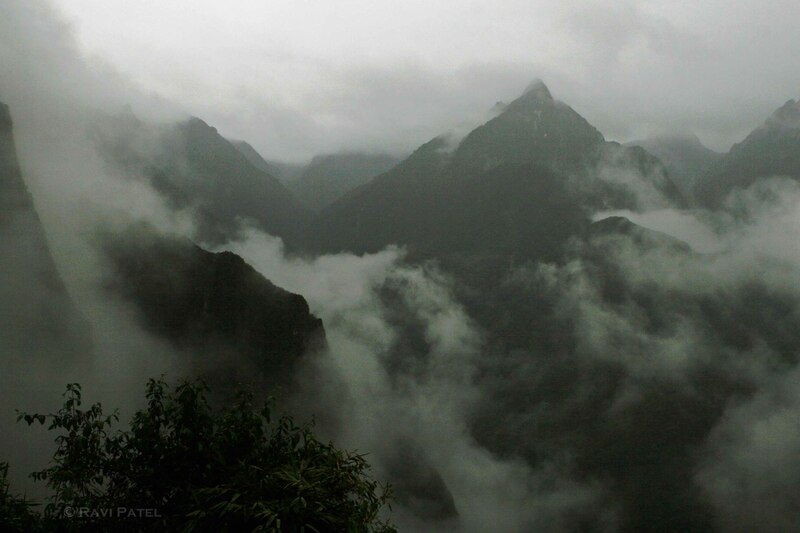 This entry was posted in Clouds, Landscapes, Machu Picchu, Nature, Peru, Photography, South America, Travel and tagged mist, mountains, Wayna Picchu. Bookmark the permalink. Reblogged this on I Love Those City Lights!. What wonderful sights you see in your travels! Beautiful shot of the mist in the mountains. Thanks Pat. It is fortunate that I have that opportunity. Is this the picture you took after climbing those super danderous 4 steps?